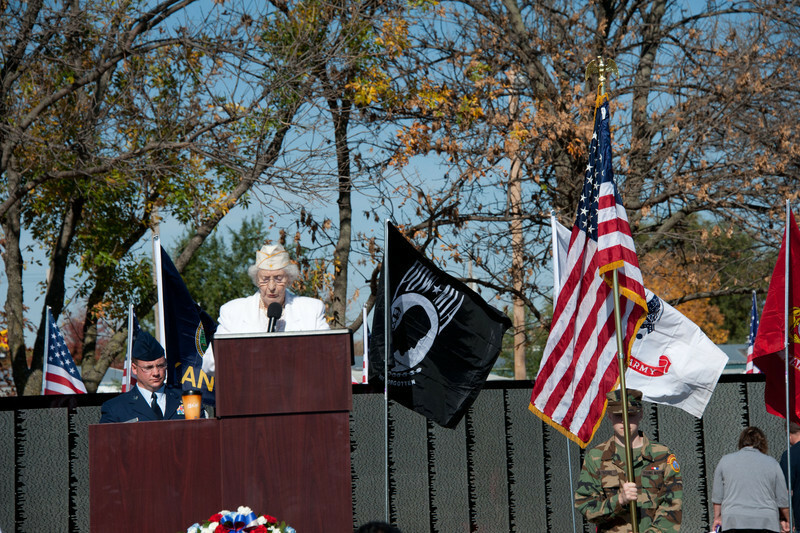 Vietnam Veterans Memorial - The Moving Wall visits Valley Center, KS - October 18-22, 2012. The GPS attachment on my camera captured the location of most of the photos on this site. See the map at the bottom of the gallery pages to view a satellite map pinpointing where each of the photos in the gallery were taken.